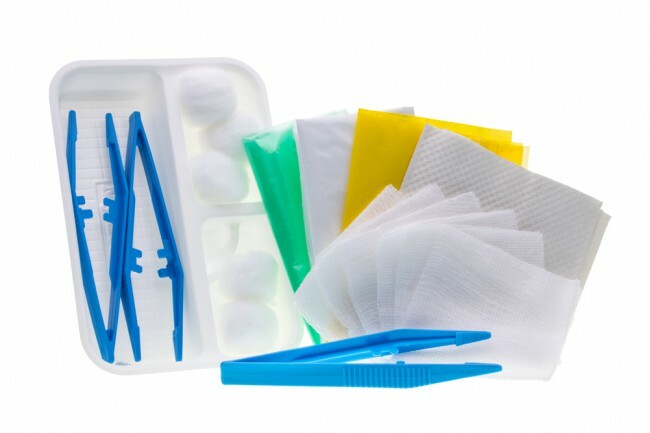 Dressing Set is mainly used to clean wound and injury by doctors or nurses. This set was sterilized by EtO Sterilization. It consist of usable forceps with center lock and made of hard material so it can hold strongly while in the process. One limpet bag is use towards the end of the procedure to keep dirty material, so that it will be easier to dispose to avoid contamination.